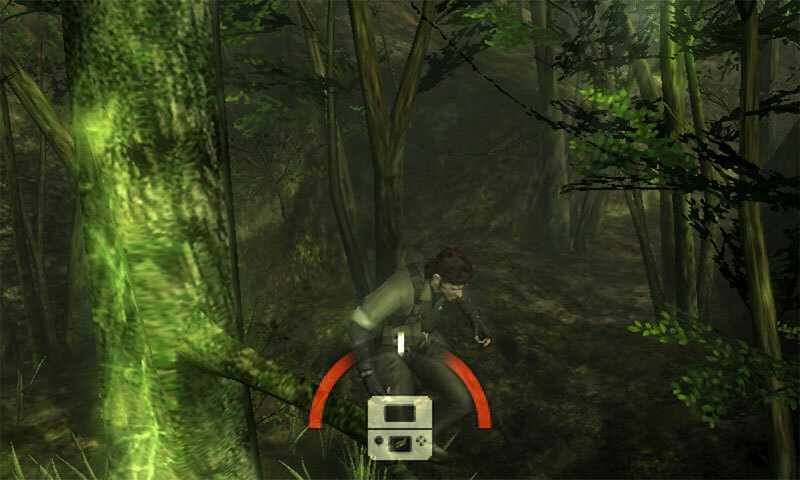 Remakes of games that have been enhanced on the 3DS. Games that have a distinct retro feel. 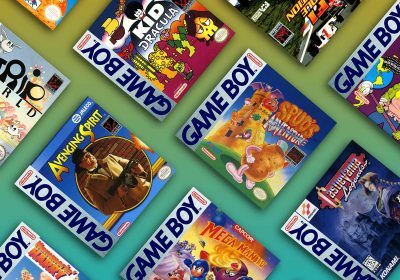 Now, the 3DS also has a bevy of games released in their original form on the Virtual Console. Since those games have been sufficiently covered on Racketboy in the past, we’re going to leave those alone. See a full list of those games. When Rayman 2 was originally released in 1999, it was showered with praise and given the critical acclaim label. 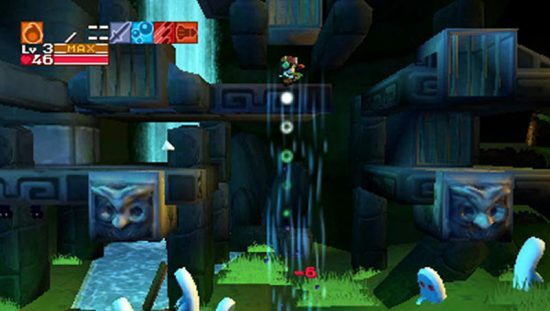 Originally released on the PS1, N64, PC and Dreamcast, Ubisoft’s platformer has now been ported over to six other systems, with the 3DS seeing the most recent release. Chances are you’ve already played it somewhere else, but if you haven’t, it’s definitely worth picking up. 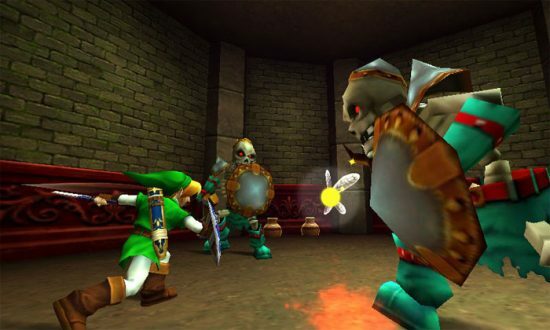 What more can be said about Ocarina of Time? Considered one of the greatest games of all time, the 3D port more than holds up today. Some criticize Nintendo for releasing the same content over and over again, but not surprisingly, Ocarina of Time 3D is a critical and commercial success. In addition to the 3D, a new Boss Challenge mode has been added, allowing players to fight all the bosses one at a time or in sequential order. The Master Quest is also included with the game. Much like Ocarina of Time, Star Fox 64 is another classic from the N64 library. The big difference between the two though is that in my opinion, Star Fox is actually a better version on the 3DS than the original. The game is gorgeous, and the 3D effect works really well. 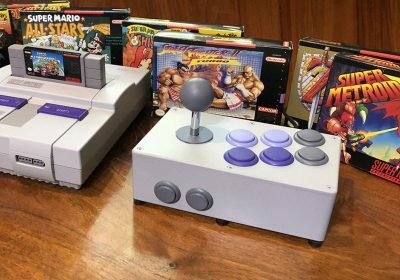 You can play each level individually to try and record high scores and gyro controls have also been added, although the traditional control stick method is likely the preferred option. Konami’s legendary MGS series made it’s way onto the 3DS just last week. Nintendo is certainly hoping that future MGS titles will be coming to Nintendo hardware going forward, and this is a good first step. It hasn’t aged as well as I would have liked, but it’s still an incredible experience. If you’re willing to invest the time, this is a must buy for any 3DS owner, especially if you missed it the first time around. I’m sure most of you are aware of Cave Story, but just a little background. You play as Quote, a robot who is attempting to stop an evil doctor from completing his experiments. The game has a very early Metroid feel to it, as you go through dungeons, picking up weapons and destroying enemies. The full 3D version is available at retail, while the DSI port is also available as a downloadable title in the eShop. I’ve lumped these six games together in the same area. All of them are the original games with 3D visuals, and they’ve all been well received, except for Urban Champion. Most notably, Excitebike’s track editor has been enhanced with save slots. 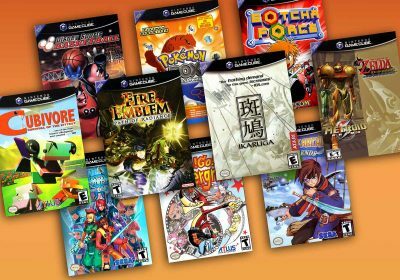 Each game will cost you $5 to download from the eShop. 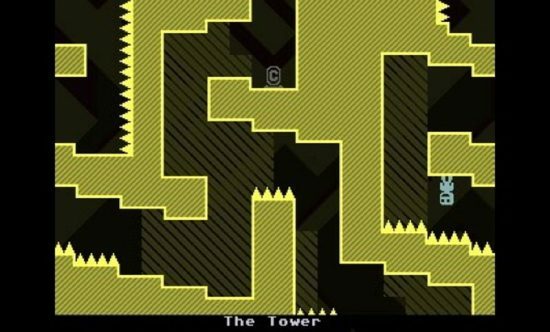 Made to look and sound like a Commodore 64 game, VVVVVV is a 2D platformer published and developed by Terry Cavanagh (and ported by Nicalis), the same team behind the release of Cave Story. You control Captain Viridian who has been separated from his crew after his spaceship needed to be evacuated. Your goal is to reunite with your five crew members and find 20 trinkets sprinkled throughout the game. Instead of a traditional platformer, you control gravity by flipping Viridian from the floors and ceilings. If you can find the 20 trinkets, you will be rewarded with additional levels created by fans and developers. VVVVVV is available for $7.99 in the eShop. 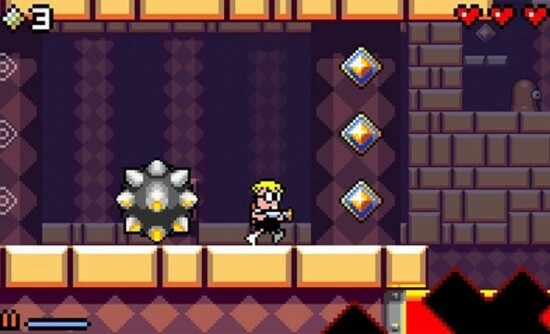 Developer Renegade Kid has described Mutant Mudds as a 12-bit action platformer. The game is definitely reminiscent of something you would have seen 20 years ago. The most interesting mechanic involved in the game gives you the ability to jump into the foreground and the background of the levels, using your trusty jetpack. 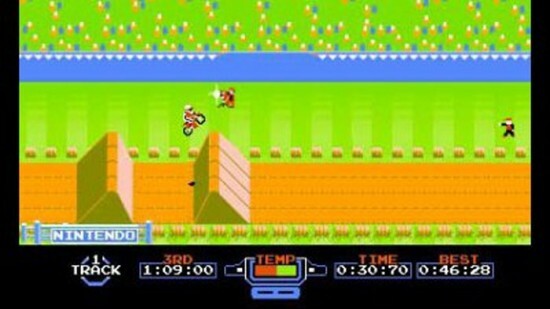 The main character, Max, is armed with a water cannon and he must destroy the Mutant Mudds, while collecting water sprites. With 40 levels and great gameplay, you’ll definitely get a ton of value out of your $8.99 spent in the eShop. Can you think of any games that we should include on here? Please share your thoughts in the comments below! Obviously, new games will be coming out over time, so we will try to update this guide every now and then. VVVVVV wasn’t developed by Nicalis, but by Terry Cavanagh. Nicalis only ported it to the 3DS. What about all the Game Boy, SNES, and Nes games on the istore? We didn’t want to list all of the iStore, but we did mention it in the intro. @jfrost — I just updated the description — thanks! Pac-Man & Galaga Dimensions has arcade ports. 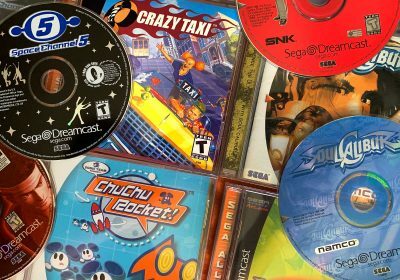 All these games are ports of other consoles. Can’t they make original games for this gimmicky console? This is Nintendo, remember? 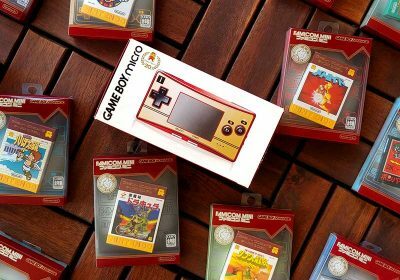 Look at the launch of the GBA and the DS…. @jazzle – I didn’t bother to put Pac-Man and Galaga Dimensions in simply because this was really supposed to be about the best retro content on the system. There is some decent content on there, but you can get better versions of the games elsewhere. Didn’t want to recommend it to someone if I didn’t believe in it fully. @Harley – There’s a lot of quality original content on the system as well. To be honest, the launch was really rough, but they have started to produce some quality stuff. Mighty switch force got some really cool sprites, works like a platformer with some puzzle elements and rocks a very good chip-based soundtrack. This is the reason why I prefer the 3DS over the Vita. Timely article – I just ordered Rayman 3D the other day (use that Amazon link – it’s $16 NEW). If you pre-ordered Kid Icarus from Amazon, you get a code for the $5 3DS Shop game also. I’m looking forward to that one. Since when did this site become a place for flaming other consoles? Grow up. Personally, I think that Pyramids should be on the list. It’s a puzzle/platformer with an old-school feel. Levels are single-screen, 2D puzzles that require you to get from the starting space to a switch to an opened door, all while avoiding boulders, spiked balls, fireballs, etc. You have the ability to create or break blocks at the touch of a button, but otherwise will rely on your wits and limited jumping ability (and occasionally a few lucky bullets) to stay clear of trouble. 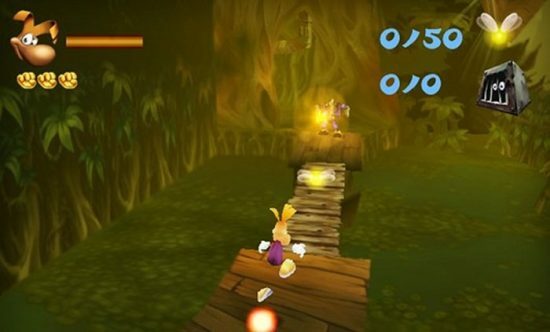 Completing the level will earn you 1 star, while getting through in a tight time limit and collecting all the treasure in a level can earn 2 more. As you progress, new sets of levels are unlocked based on how many stars you’ve earned. — In addition to the 54 base levels, this game supports QR codes to import new stages. 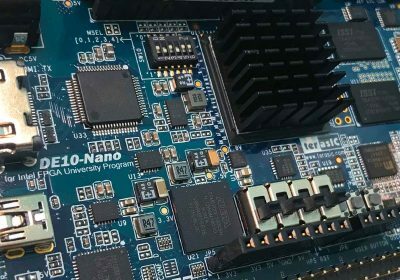 A couple dozen codes were provided by the developers, but there is now an unofficial PC-based level editor available so that you can create and share your own designs. 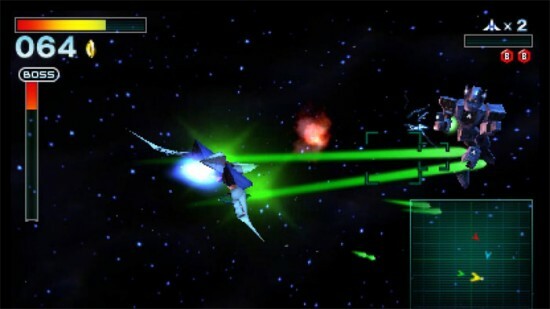 — One of the cheapest new games on the 3DS eShop. — 3D effect works and looks ok, but is limited to background/foreground and really doesn’t add anything to the game. I haven’t played Might Switch Force (mentioned in comments above) but have heard a lot of good things. @ejamer – I downloaded Pyramids a little while ago, but haven’t played through it a ton just yet. It’s pretty good from what I’ve seen, although the reviews weren’t overly kind towards it. I’ll have to play through it a little more and add it in. I didn’t find Mighty Switch Force to be overly retro. When I downloaded it and played through it, I didn’t think retro, but maybe I’m incorrect. @Adam: I’d love to hear what you think of it. The game certainly isn’t for everyone, but I suspect that most retro gamers would appreciate it. This is a new game that plays like a 2.5D version of an 8-bit or 16-bit “ninja” games. It seems a bit faster than any of the old Shinobi games, and it my opinion, it plays a bit more like Ninja Spirits, Shadow of the Ninja, or one of the old 8-bit Ninja Gaiden games. It is just as difficult as any of those games, but perfectly spaced save points make the difficulty tolerable. Moreover, it includes a lenghty retrospective of the Shinobi series as a bonus feature. In any event, I am playing through it right now, and I absolutely adore it. I would really like to play Shinobi. Sounds right up my alley. Vetorman 3D is what I wish for! Great article as always. One thing of note: The 3DS version of Kid Icarus has actually not been added to the eShop yet. So far, you can only buy the download code from gamestop. Mutant Mudds is TOO oldschool. Commander Keen had more variety 😛 The visuals are definitely AWESOME, though. Mighty Switch Force is a decent game as well. There’s not quite enough levels on it, though, and it feels about as retro as Drill Dozer 😛 It’s oldschool as in GBA, not NES or C64. I just got a 3DS because my old original launch DS has been beat to hell and back and needs to retire. I’m not huge on the 3D versions of the NES classics because I feel the price is a bit too high. It should also be noted that the 3DS has access to a lot of virtual console games, and that’s probably the most retro aspect, honestly.